Vantage has been active in the top end of commercial building and home automation for more than 30 years. Their commercial and home control products can constantly be kept up to date with free software upgrades, and products include shade, pool/spa, security, lighting control, and more. 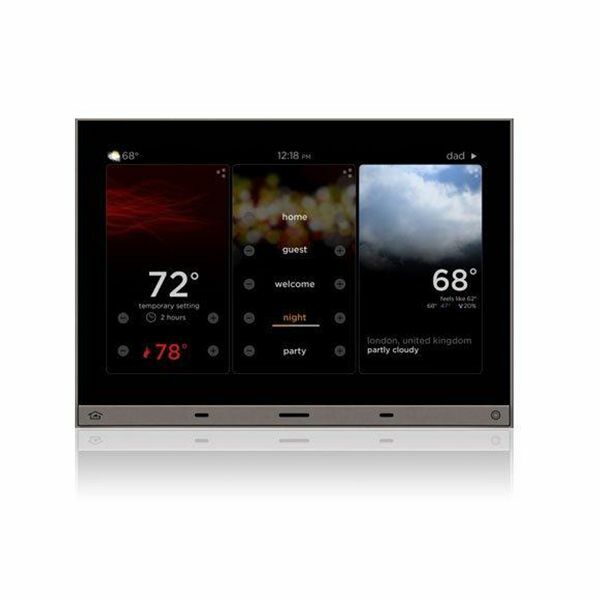 Users are able to control their commercial space or home from iPhone, iPad, and Android devices. Vantage also pays a lot of attention to ease of integration with our products. Thier control systems are compatible with a very wide range of subsystems from their Premier Partner companies, including HVAC, audio, lighting, shades, and video equipment. Vantage delivers effortless automation to all our users.